When you make your first deposit, Borgata Poker will match that amount with a bonus of up to $600. Then, as you play, the bonus will be released into your account. See site for full details and sign up today! Would you have played it the same way? 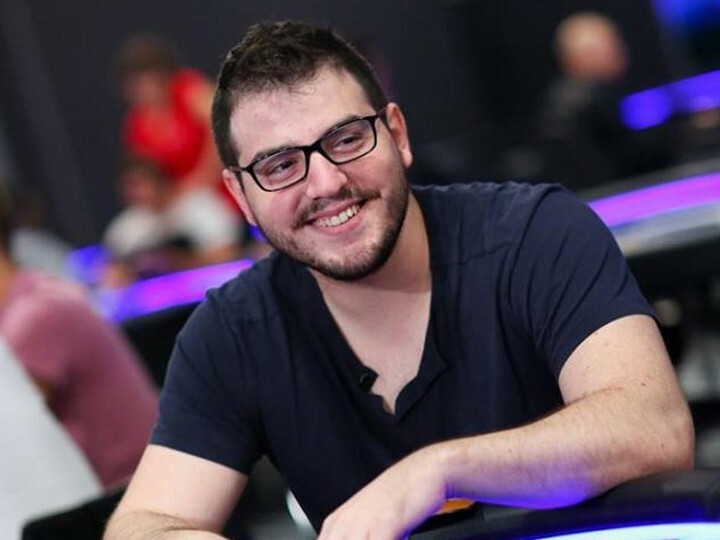 Check out this interesting podcast where Dani “Ansky” Stern, star of the poker reality show 2 Months 2 Million, joins Joey Ingram to talk about the recent changes to the PokerStars VIP program. Stern is outraged and lays out why players should push back against these changes. 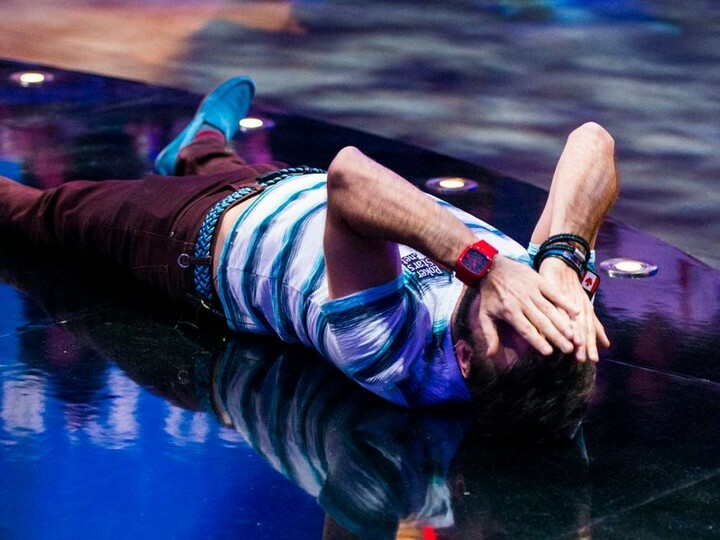 Daniel Negreanu chimes in via chat at the end, so be sure to watch it all the way through! Before you decide to take a hit off of that joint Willie is passing you, understand that he may keep passing it to you and later try to hustle you out of your money at the poker table. Apparently, this is the MO of the 82 year old country music icon. 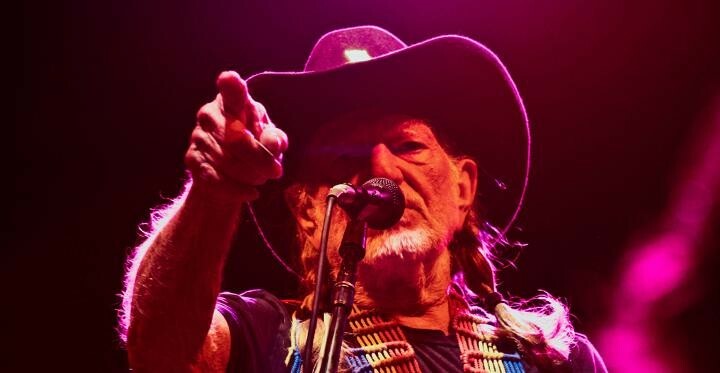 “It has also led to more than one folk song about the perils of smoking with Nelson, including a Toby Keith ballad with the refrain 'I’ll never smoke weed with Willie again’ and a new jingle introduced by Jack Johnson at Farm Aid this year whose chorus revolves around the line 'Willie got me stoned and took all my money,’ author Wil S. Hylton notes. Check out the the interesting long-form article here.